The Millin Charity has helped thousands of local people facing significant challenges, experiencing isolation or simply running out of options and not sure where to go next. 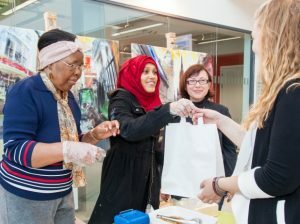 By providing access to a support network of peers and services in the local community each person is able to find the help that best suits their own needs; through working together they have become socially and economically empowered, and able to make a much more active contribution to the local community. 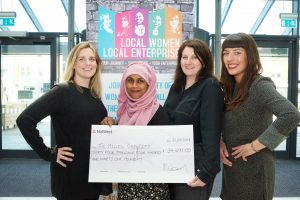 A unique programme of enterprise-based accredited training, workshops and support for women to explore the potential of self-employment. 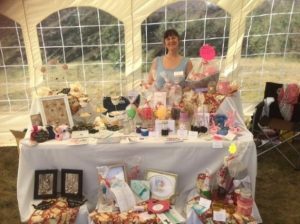 B Collective is our new community business which sells unqiue products designed by local artists who are working with The Millin Charity’s Women’s Trading Collective. 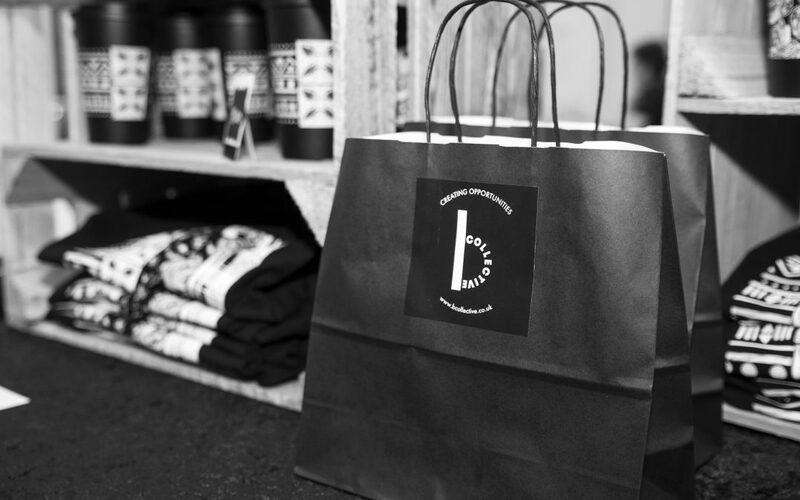 Our new range of products can be purchased online from our B Collective Website & online shop. An innovative project led by local women who volunteer their time in return for training, qualifications and real enterprise experience. 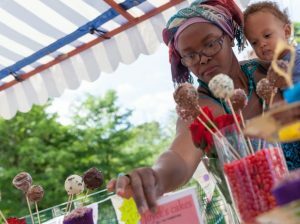 Community markets and pop-up trading stalls that give local women the chance to try out selling the products they have made at home. 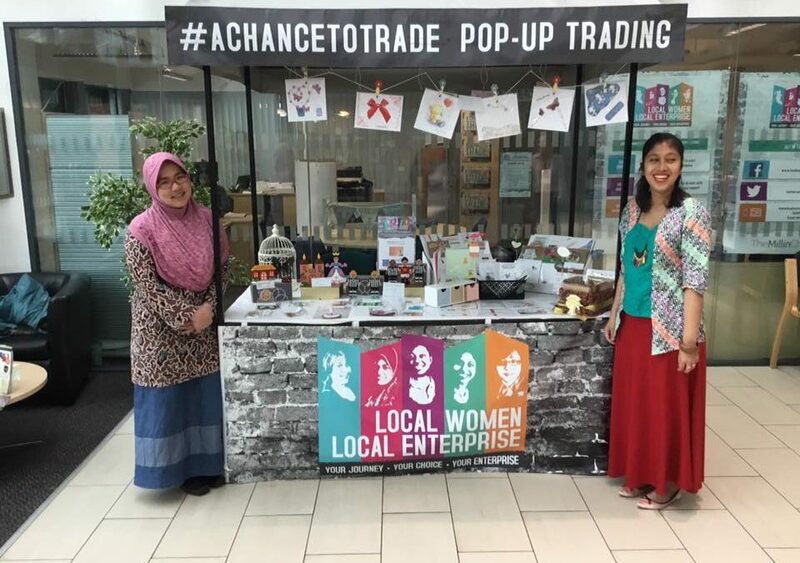 Fundraising and distribution of small enterprise grants to reduce the financial risk that can get in the way of women starting to trade. 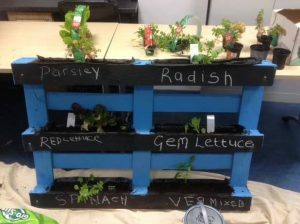 Projects that help families in the West End of Newcastle to access the services they need and that improve the local community. 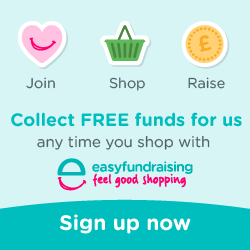 Please help us to raise funds for free while you shop online.